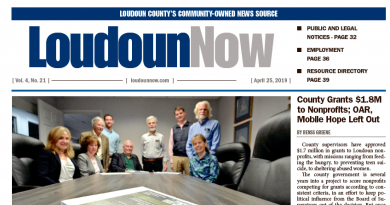 Rishubh Kaushal of Seneca Ridge Middle School is Loudoun County’s new spelling bee champion. 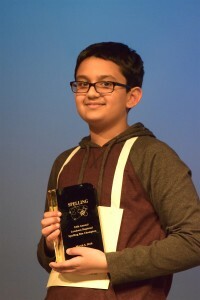 Rishubh Kaushal of Seneca Ridge Middle School is Loudoun County’s 2016 spelling bee champion. 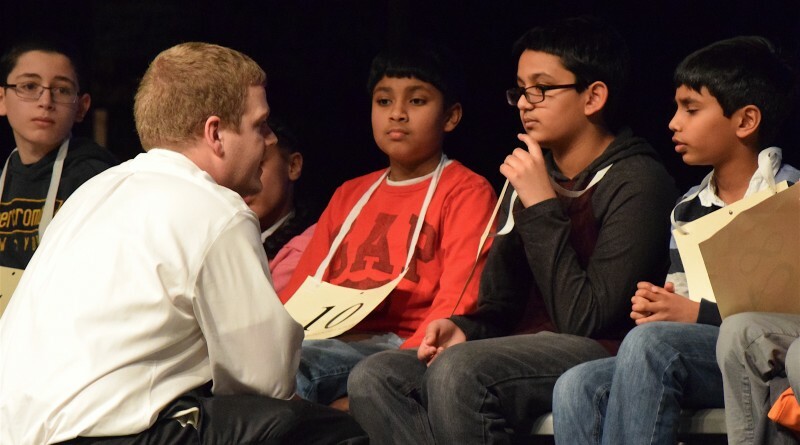 Kaushal outlasted more than 70 contestants to win the title during the 34th annual Loudoun Regional Spelling Bee at Stone Ridge High School on Thursday night. Each had a chance to claim the championship, only to misspell the final word before Kaushal correctly spelled xerophobous. The word—which describes a plant with little capacity to resist drought—won the middle schooler a trip to compete in the Scripps National Spelling Bee, May 24-26 at the Gaylord National Resort and Convention Center at the National Harbor.